Come support kitty cats and stuff yourself with all things chocolate! You could even win an awesome raffle basket. 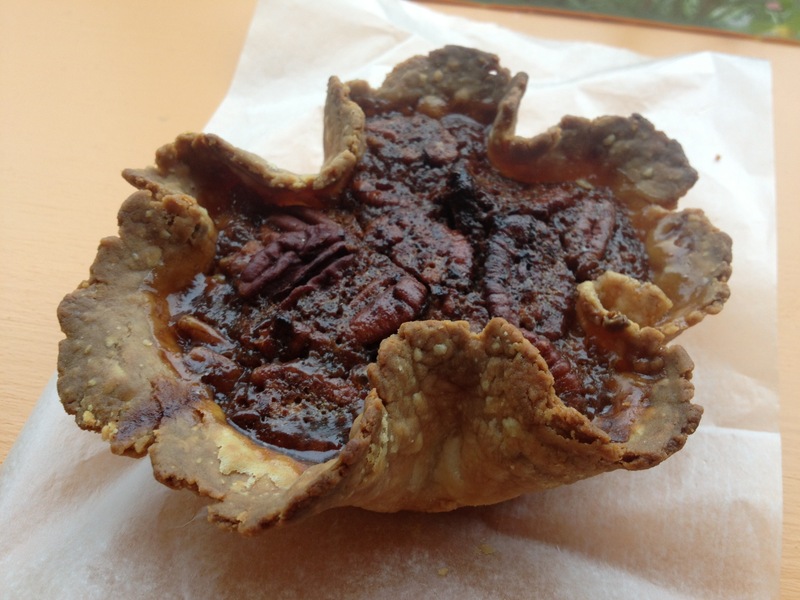 Come by the market today and try a maple pecan pie! Or any of our other signature items; fudge brownies, fresh danish, mini apple pies… As usual, from 10-2 at Jones Farm in Chelmsford. Hey, you all. 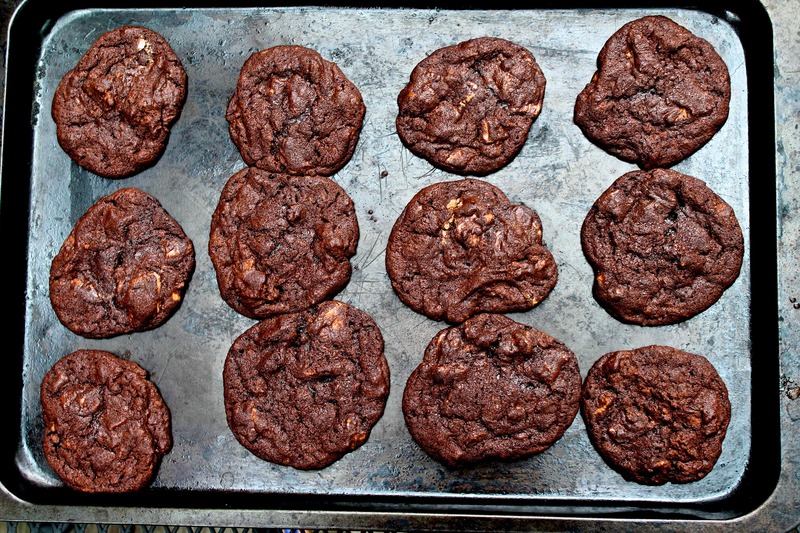 Easter is a’coming, and if you don’t feel like baking, I sure wouldn’t mind! 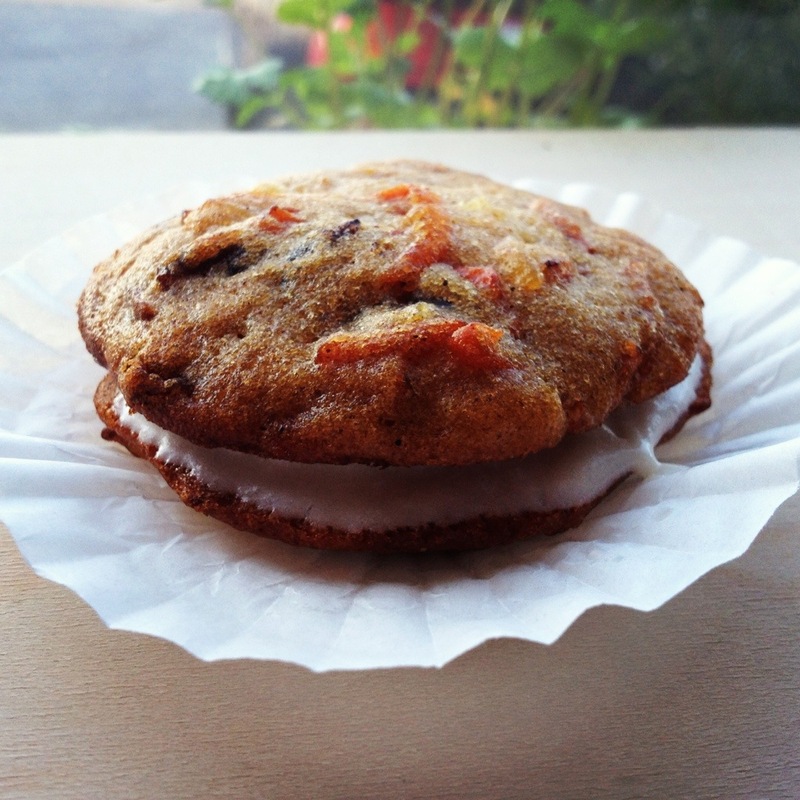 Come by Jone’s Farm for the farmers’ market between 10 am and 2 pm and try some of our carrot cake whoopie pies. Place your order for Easter today. Online or in person at the farmers market. 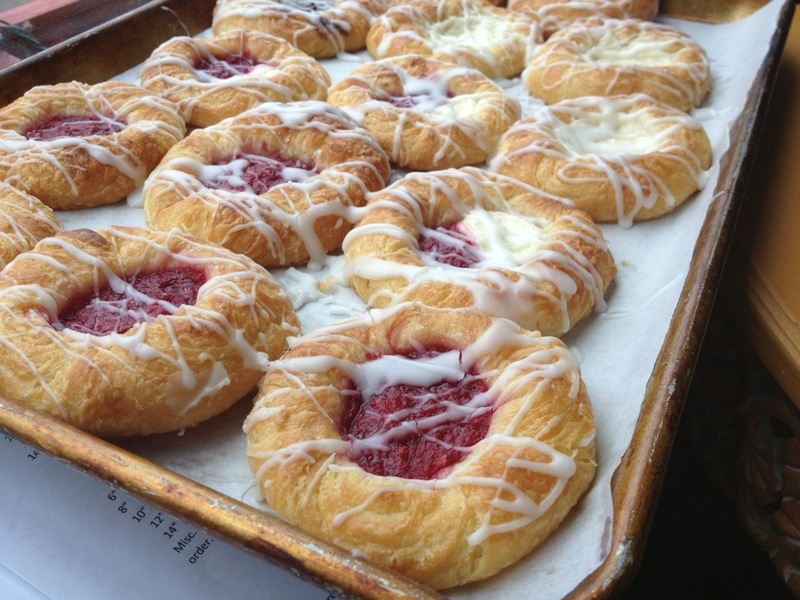 Come get a fresh Danish today at the Jone’s Farm Spring Farmers’ Market on Acton Road in Chelmsford from 10-2! There’s raspberry, cream, raspberry cream, Nutella… Plus we have all of our regulars (fudge brownies, toffee cookies, chocolate chip cookies, lemon bars, chocolate cake, cinnamon rolls, croissant doughnuts, cran-orange scones, mini apple pies, etc, and some newer stuff: sweet potato doughnuts and mini beer breads! Come get your favorite before it’s gone!